PhpStorm & WebStorm 2.1.2 released! Do not hesitate! Download WebStorm 2.1.2 & PhpStorm 2.1.2 Automatic patches from 2.1.1 release are also available. This entry was posted in PhpStorm, Release Announcements, WebStorm and tagged PhpStorm, release, WebStorm. Bookmark the permalink. Autoupdate from PhpStorm 2.1.2 (107.403) to 2.1.2 (107.425) does not work Is here different solution than uninstall my PhpStorm build, downlod and install new one? Syntax highlighting bug still not fixed. I wrote about it in previous topics twice. It’s sad. @SecondFrog Bug reports should go to project issue tracker where we can discuss problem, request additional information and you’ll be able to watch the progress. I downloaded the Linux version, but there are not build#107.425. It still #107.403. @harvi: i have the same problem on Windows. Ok, sorry everybody, same-named downloads will take time to get in sync across CDN. We’ll work on providing new names and links, stay tuned. Yeah, patches from 2.1.1 are working as usual. Bunch of crybabies… SCNR. For me the update worked smoothly. Thx! As I posted here, where did the .zip version download link go? @Marek Polášek: try starting ide as Administrator, and then update, after restart you will see update dialog. 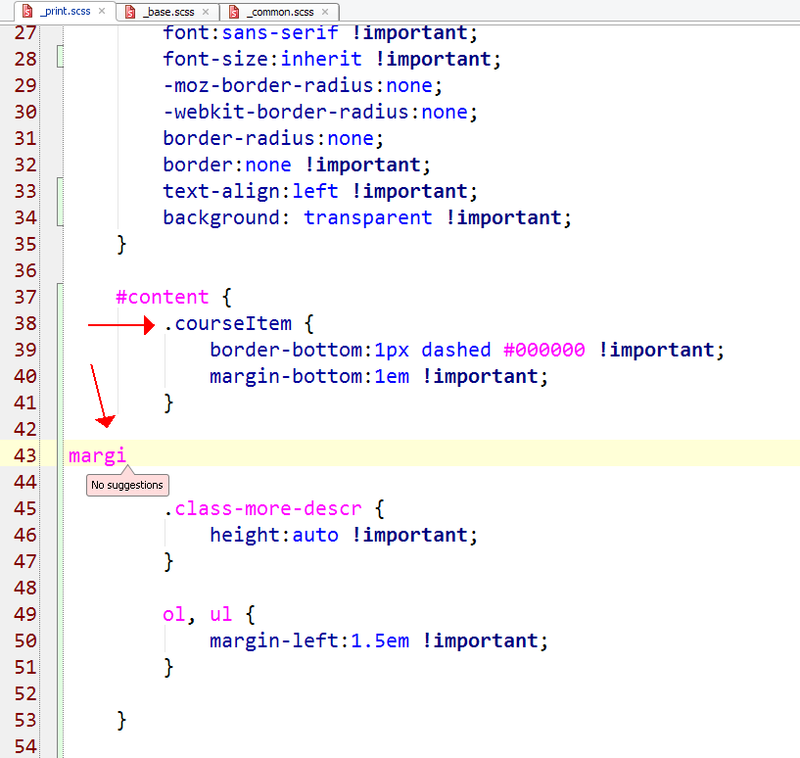 Please fix highlighting SCSS code and autocomplete. I don’t know if that was fixed in this issue (I could not find an entry in the changelog), but our JIRA connection works again with the new version of PhpStorm. I thought it was a configuration problem with our server, but it was obviously broken in one of the earlier versions of PhpStorm. Надеюсь, следующий EAP будет, всё-таки, 3.0.